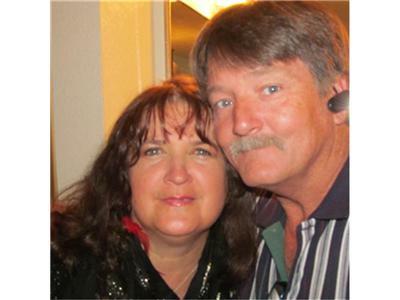 We are Ministers Randy and Margit live from Las Vegas! We are founders of "Reign in Light Ministries" and birthing a new division called "Healing Oasis of Las Vegas" Lord has shown us that His Healing Waters will bring healing and reconcilliation and restoration, We will teach from His Word and pray with you, We hope you open your Bibles with us and allow His Word to renew your minds so your walk with the Lord becomes stronger and healing is actual! our website www.reigninlightministriesllc.org you can purchase the book "Does God Cry?" there. God has desire to be understood by you and wants to reveal Himself to you, this book will reveal Him thru His own Words!